The purpose of any cushioning is to prevent damage in transit from shocks, bumps and vibrations. Different materials do this in different ways. Some (like bubble wrap) will squash and recover repeatedly while others (like corrugated materials) will squash but not recover. i.e. - one good bump and they remain squashed! This is why bubble wrap has become so popular over the years; its cheap and an effective solution for wrapping, interleaving, void fill and for what it is, uses very little material. Which size bubbles should I use? This depends on what you are packing and how you want to use the bubble wrap. Most products can be easily and well packed in small bubble wrap. However, the large bubbles are better for delicate shapes such as wine goblets etc. 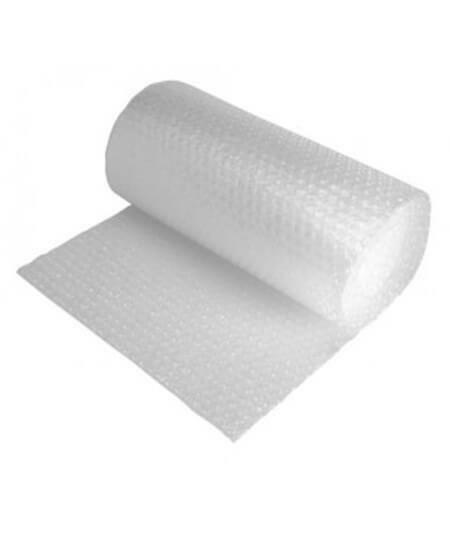 The large bubble wrap is also better (and cheaper) as a void filling medium. What's the difference between large and small bubbles? Well, to start with see the answer above. However, the fundamental difference is one of softness. Large bubbles are softer and thus more suited to delicate things, unless you just need the extra thickness to bulk out a box. However, small bubbles will carry more weight. For example, if you wrapped three heavy doors in large bubble wrap you may find the bubbles bursting with the weight. In such a situation smaller bubbles will do better. Which bubble wrap to use for repro furniture? Actually, bubble wrap should not be used on polished furniture. For some reason the bubbles get imprinted on the surface - not a good result. As an alternative we recommend using PE Foam in 2.5mm thickness. This is made for the furniture industry and is ideal for any highly polished wood surface. Can I use bubble wrap to cover my swimming pool? For two reasons, no. Firstly, packaging bubble wrap is not tough enough to withstand the constant movement. 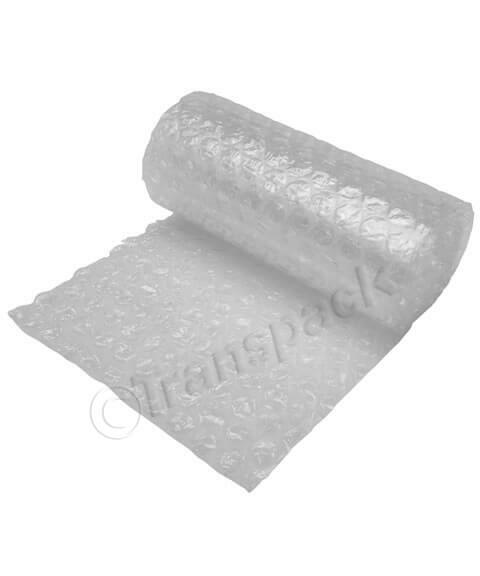 Secondly, normal bubble wrap is made of polythene which is not UV stable; i.e. it rots away in sunlight. You will need the special material sold by pool companies. Can I get bubble bags made to a special size? Yes - but the minimum quantities are very high - in the many thousands.